Sentricon Service in Hawaii from the island leader in customer service. Ground Termites in Hawaii can have millions of workers in a colony. They don’t sleep, they outlived the dinosaurs, and they never stop foraging for food- including the wood in your home. Termites cost homeowners more than fires, floods, and hurricanes combined. Don’t be caught unprotected from these little buggers! 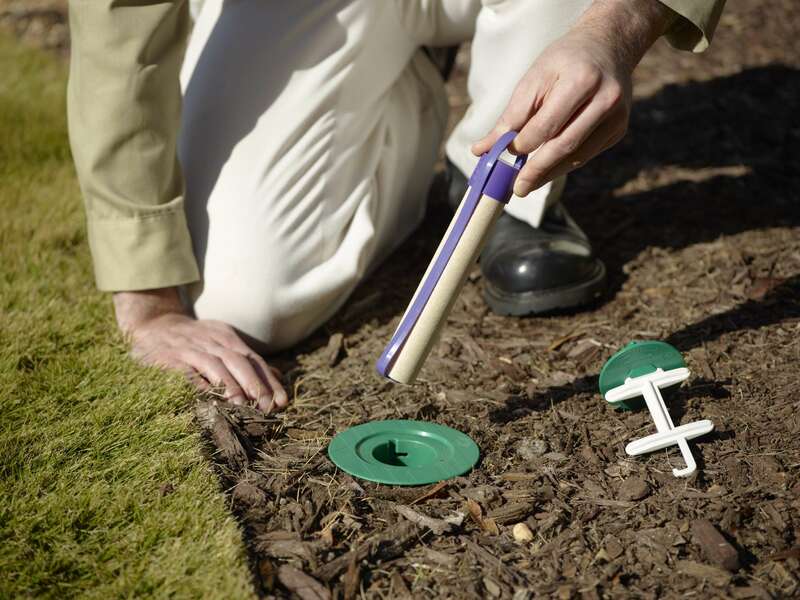 When the Sentricon® System was introduced in 1995, it revolutionized termite control in Hawaii. For years, we in the industry had always been one step behind the termites with the liquid termite treatments available then. Today, Sentricon® System with Always Active™ technology is the responsible choice for termite home protection in Hawaii and still the only termite system that has been proven to eliminate whole termite colonies. Sentricon has been tested thoroughly throughout the years by the University of Hawaii. The new Recruit® termite bait from Sentricon is 14 times more attractive to termites than wood. Interestingly, it also gets more attractive to termites the older it gets as it cracks and naturally grows mold. What we like about Sentricon is that it is as responsible as it is effective. We are proud to be Certified Sentricon Specialist of the Sentricon® System in Hawaii. If you haven’t had your home evaluated for termites lately or haven’t had a ground termite treatment in the last 3-5 years, call us for a home evaluation and get protected today. For comprehensive termite control, we are pleased to offer our Termite Complete Discount Plan. This program nicely augments our General Pest Control Services to provide complete home pest control!